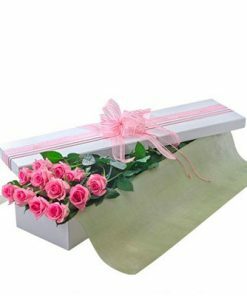 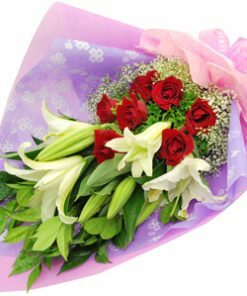 1 Dozen of White Roses bouquet to share a special touch of class with that special person. 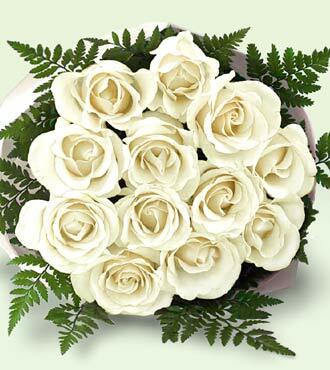 This bouquet presents the class, purity, and elegance of white roses. 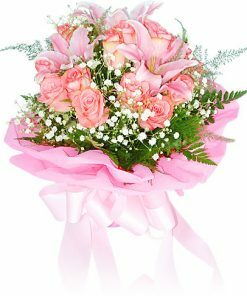 Sending it is a graceful way of expressing feelings on any occasion. 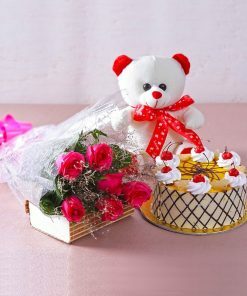 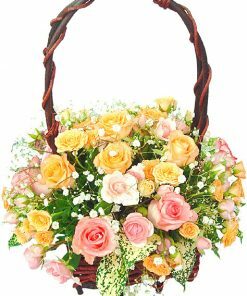 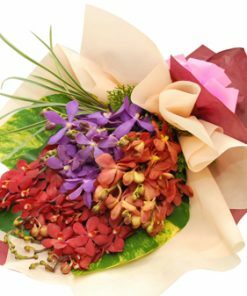 Show pure emotions with this bouquet today. 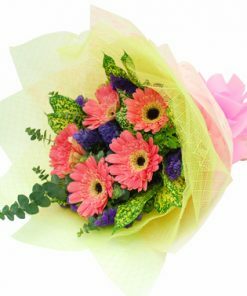 It’s ideal for occasions like anniversaries and weddings. 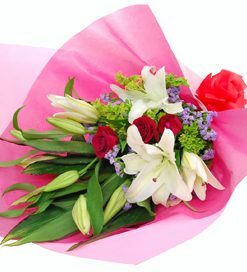 You can also use it to demonstrate love and romance.